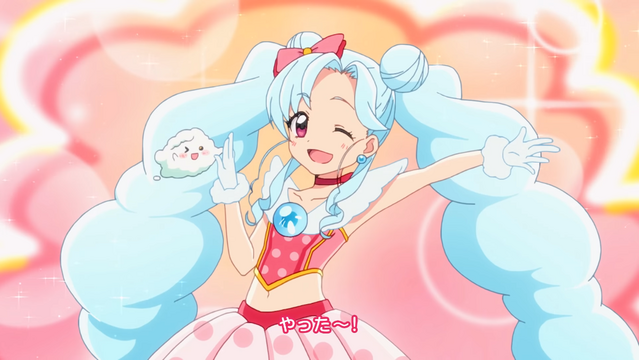 Hair-care and beauty products can make you feel like a magical girl, or at least that’s the premise of a special short animation video entitled “Magical Girl Liese Prettia” that promotes Kao Group’s Liese Prettia cosmetics line. The video features voice actress Aya Suzaki as Liese, aka Magical Girl Liese Prettia. For more information about Kao Group, please check out their official English language home page here.